For visitors staying in Geneva for a short-term, we offer either a bed in our dormitories (for both ladies and gentlemen) or, in periods outside the university year, a bed in either a double or single room (for ladies only!) . 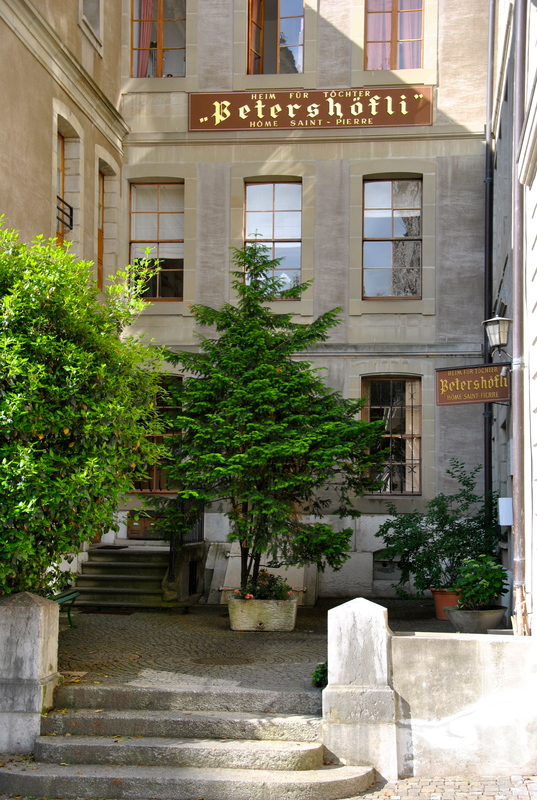 The two dorm rooms are located in a separate building: house n° 6, across from the main building. Bedrooms, showers and bathrooms are separate for women and men. Please consult our list of prices for further details on what your stay with us would cost. If you wish to make a reservation, please duly complete the HSP-Formulaire-de-réservation-EN.